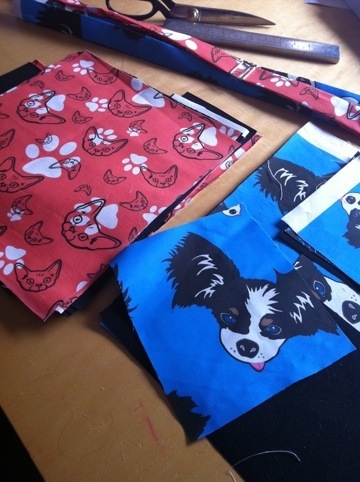 Making new bags for my sewing pattern covers! 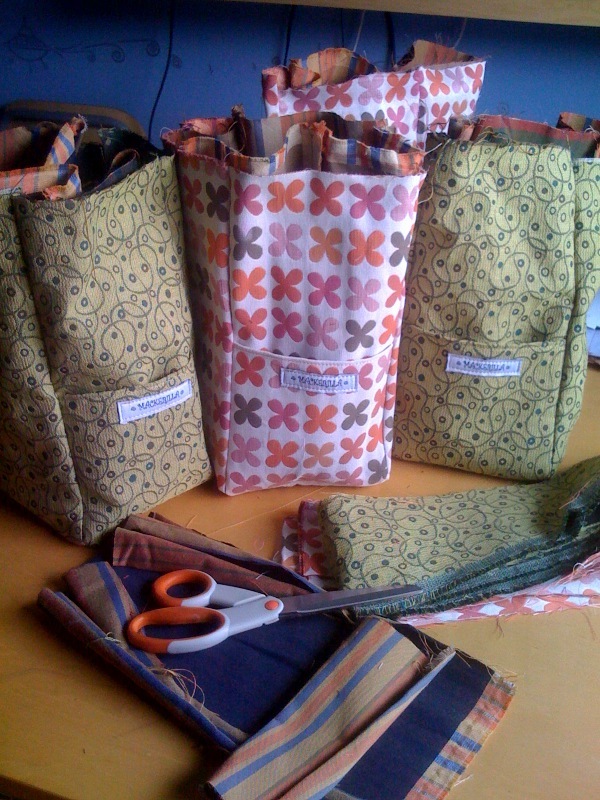 I just cut out the Project Bag and the Indie Shopper in some of the fabrics I have designed. These fabrics are available on my Spoonflower page! I hope to get them done and photographed next week! I will post them when they are done! Follow up on my cat Harper. It’s been two weeks since he had his rear left leg amputated due to a Vaccine Related Sarcoma. Harper is up and about! Pretty much back to his normal self. He had his stitches removed yesterday which has also uplifted his spirits. I am sure they were uncomfortable. We for sure had our ups and downs these past few weeks. It was a rough first few days and nights. 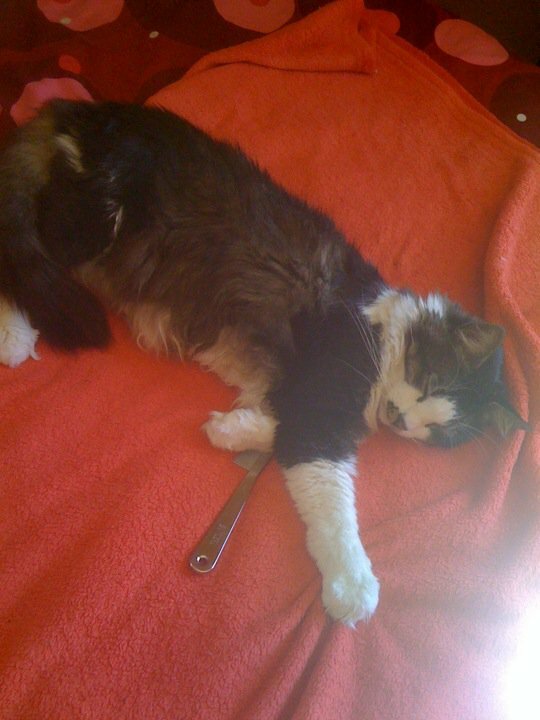 He was on heavy pain killers which turned him into mush as well as making him grumpy. Now we just hope the cancer does not return elsewhere on his body. I hope and pray for the best. He is constantly being showered with kisses and love by us! 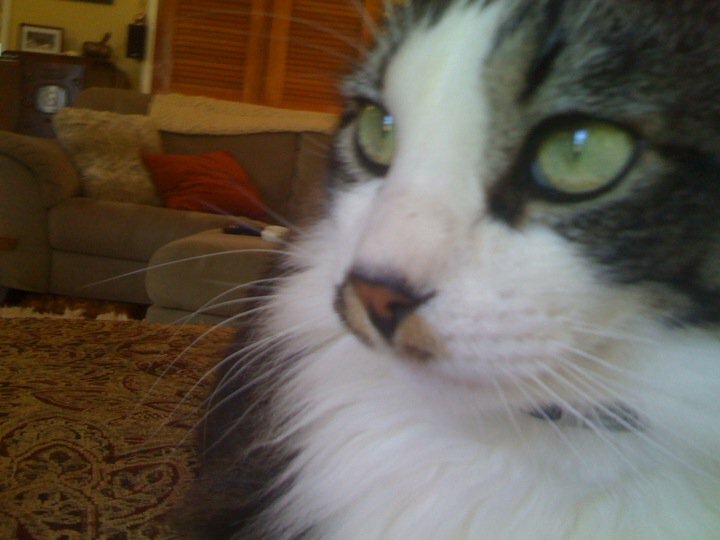 And Yahoo groups has a VAS Kitty support group too. You can search groups to find it. New sewing patten in the works! Just finished up drafting up the Fanny like bag sewing pattern! After spending these last few days moving our computer to another room and cleaning out my sewing room, I decided to enjoy the sun and start writing up this pattern. Now to make a sample for the cover and start the pattern!